For teen video bloggers, a.k.a. teen vloggers, keeping a hip, interesting YoutTube channel is an important part of maintaining a loyal audience. So here are some tips for you. 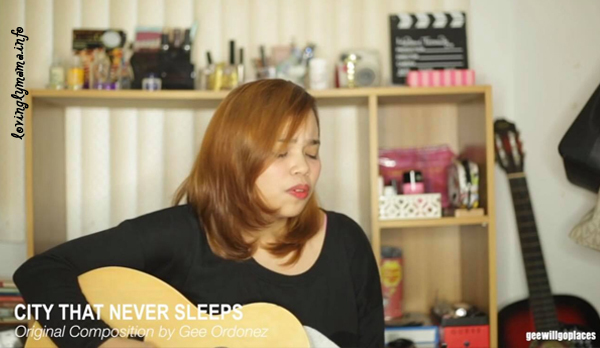 Bacolod vlogger Gee Ordonez doing a music video. Keeping up with relevant videos can be hard for teen vloggers, especially with long shifts at work or upcoming exams in senior year or in college. But there are a few topics that are always hot for viewers that teen vloggers can do, especially those that offer something special for other teens and also young adults. This article was made in collaboration with young Bacolod YouTuber, Gee Ordonez. Please subscribe to her channel: Gee Will Go Places. Fashion can cost an exuberant amount of money, especially for students. Instead of trying to pay for high priced fashion, many teens and students look to create their own similar, yet affordable, looks. With regular vlog adventures featuring how to thrift shop for clothing, piecing it together in outfits, or modifying it with some sewing or bright dyes, the teen vlogger will certainly keep a large amount of subscribers entertained. Many beauty trends begin on a local level. When other students see them and enjoy them, they will usually take part in the trend. 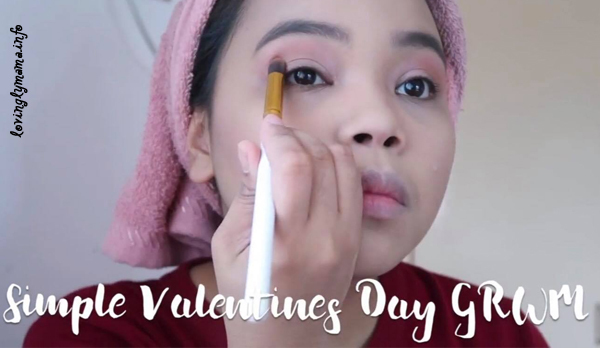 Whether it is a new trick with eye makeup, a cute bang cut, or potential new Hollywood beauty secrets, a fresh take on the latest trends is always an attention grabber for teen vloggers. Makeup tutorials are a hit among teens and young ladies. Getting through school life, whether it be the social, academic, financial, or employment aspects of it, is hard. Every teen develops his or her own ways to cope with the stress or manage time efficiently. For the talented vlogger who gets things done, covering lots of tips and advice for struggling students could change someone’s life. This is a nice message on one of Gee’s video blogs — a reminder for young people to keep pursuing their dreams. In addition, future students might look to those vlog episodes to see what they might experience as they grow older. Celebrity gossip and viral internet trends always cause a stir in the teen world. By being one of the first teen vloggers to discuss a popular artist’s engagement or a funny new viral video, many fans will get the scoop from the video blog first. Be sure to add lots of informative resources for subscribers who need more information. 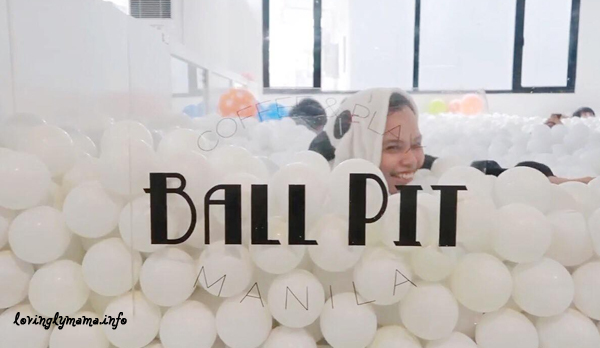 Teen vloggers are often the ones who find exciting new places to visit, especially in their locality. Take great footage and if the place is interesting, the video will be shared over and over again among your captive audience. Add some witty and funny side comments and your video will surely be a hit. Travel videos are also a hit among millennials. Video blogs need to stay fresh and updated to continue engaging fans successfully, and that can be hard to do when ideas run low. By completing recurring episodes for each of the above topics, teen vloggers can keep their followers entertained. Good luck on all aspiring teen vloggers! What Can I Do To Optimize My Physical Appearance?